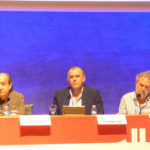 Graduate in Information Sciences and Master in European Studies from the Autonomous University of Barcelona, Diploma in Managerial Function of the AAPP for ESADE, in Publicity for EADA and in Transparency and Public Finances from the University of Barcelona. 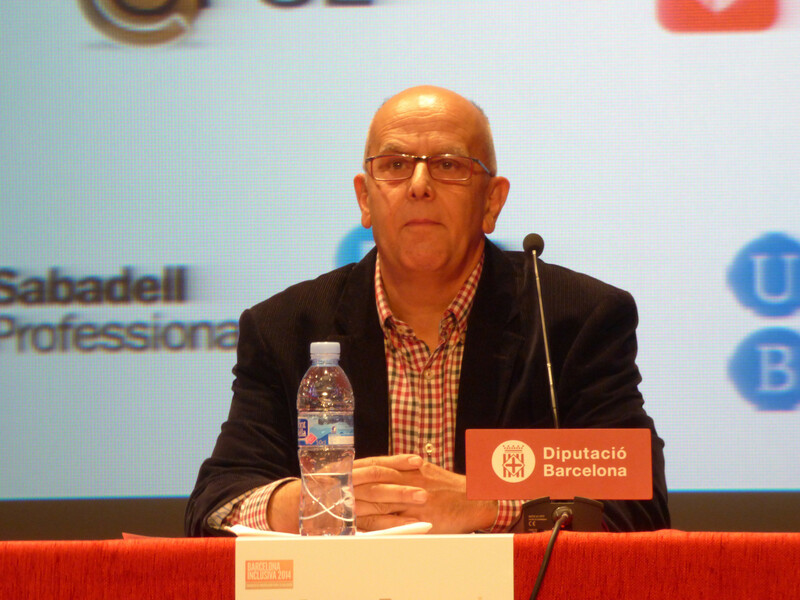 He has also studied anthropology at the University of Barcelona (first full cycle). 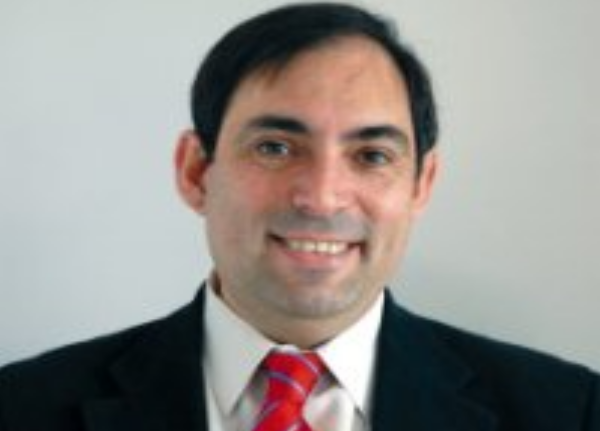 Has sufficient research qualification. 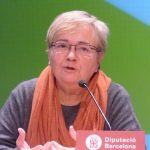 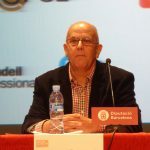 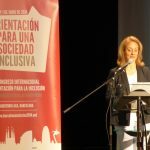 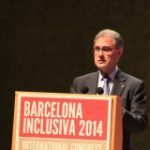 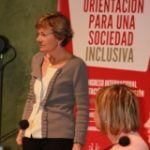 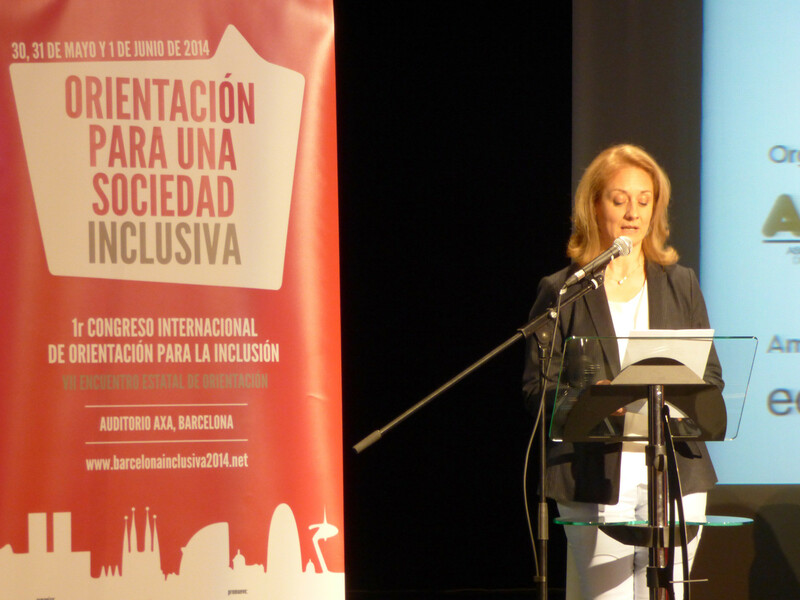 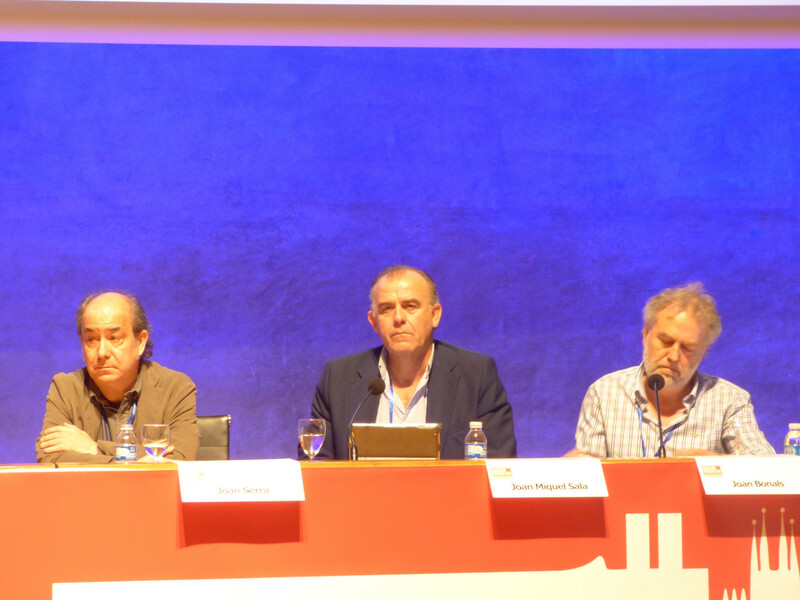 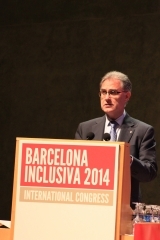 A member of the City Council of Barcelona for 32 years, he is currently the Executive Director of the Municipal Institute of Social Services of Barcelona. 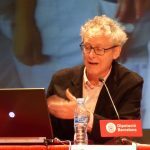 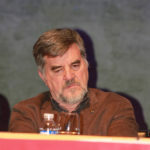 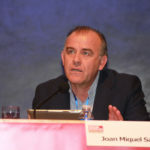 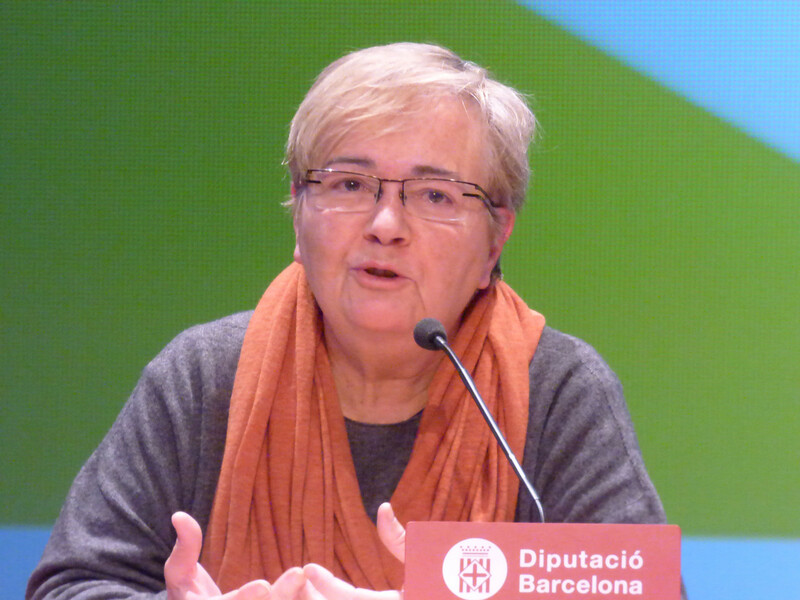 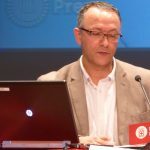 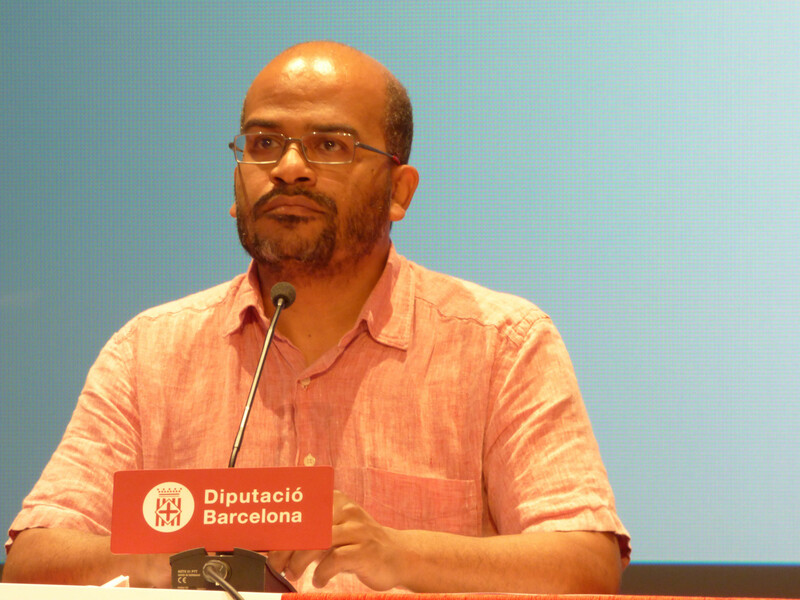 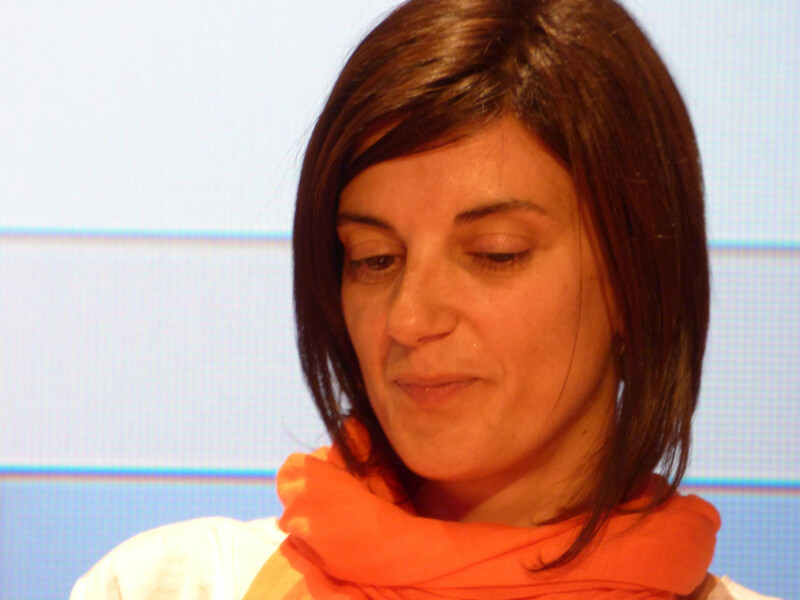 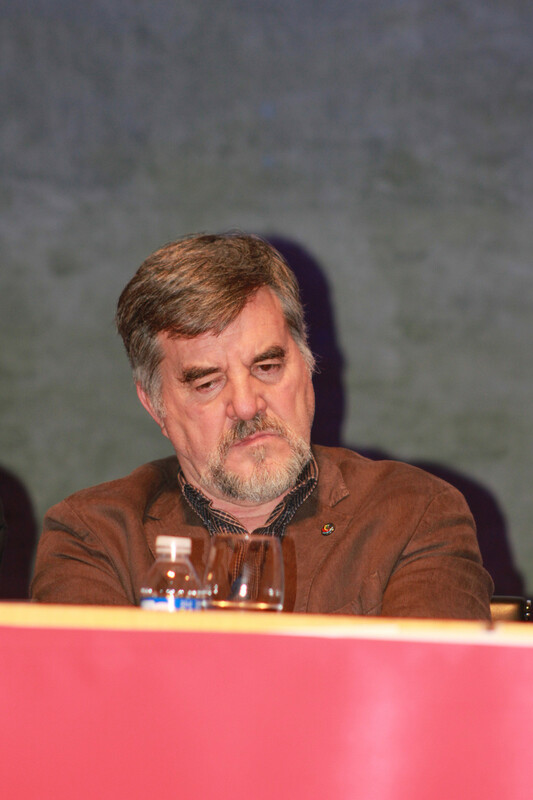 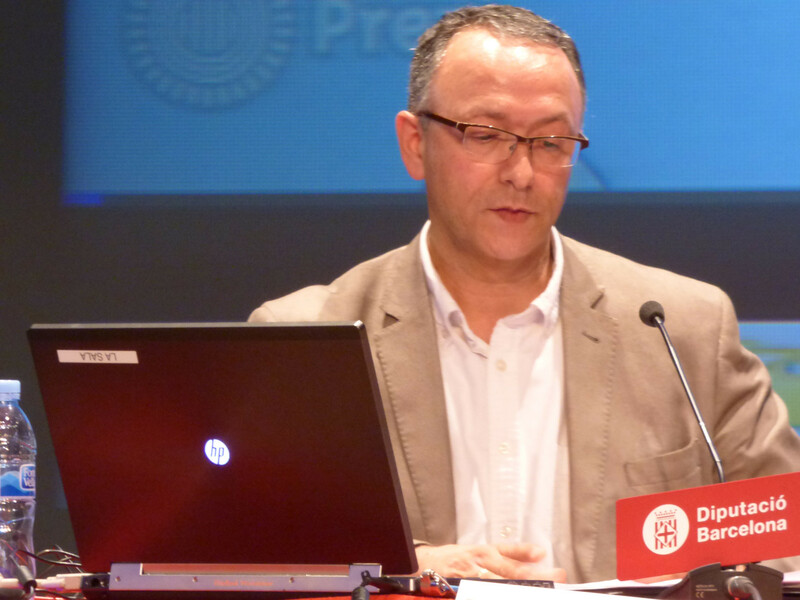 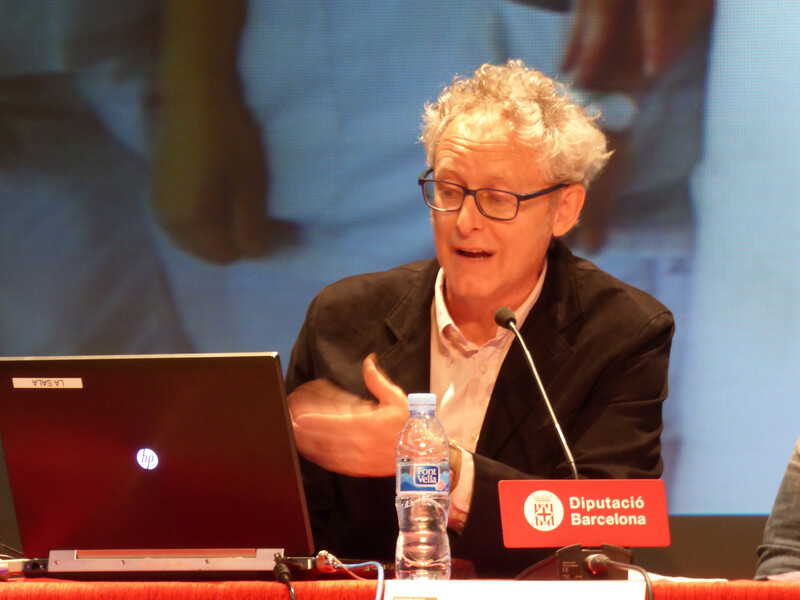 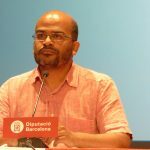 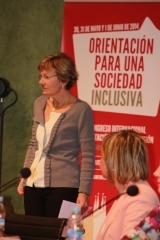 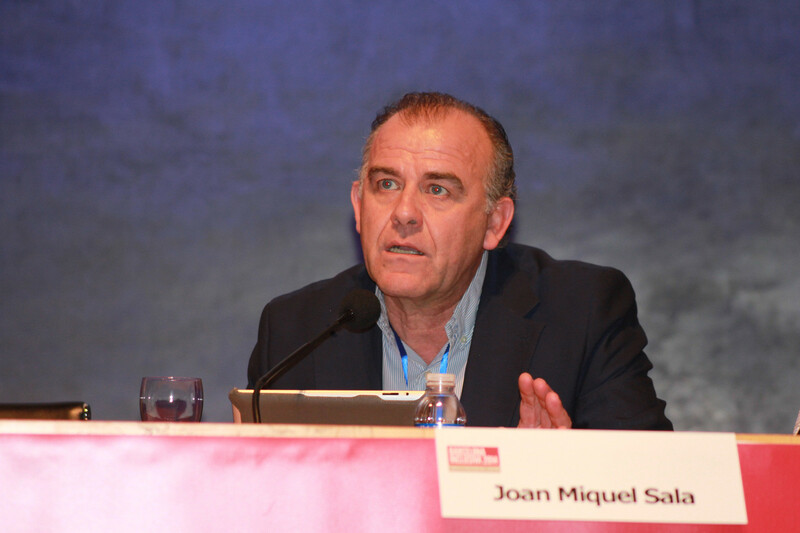 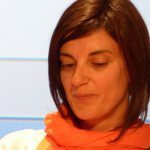 In his current professional work he also manages the following programs of the Barcelona City Council: “Barcelona Solidària” Card (Alfons Ortuño Prize Award 2014 of the EAPC), Children’s Fund 0-16 years and “Làbora” labor insertion for vulnerable groups (recognition of good practices area of Social Rights of the City Council of BCN 2017).